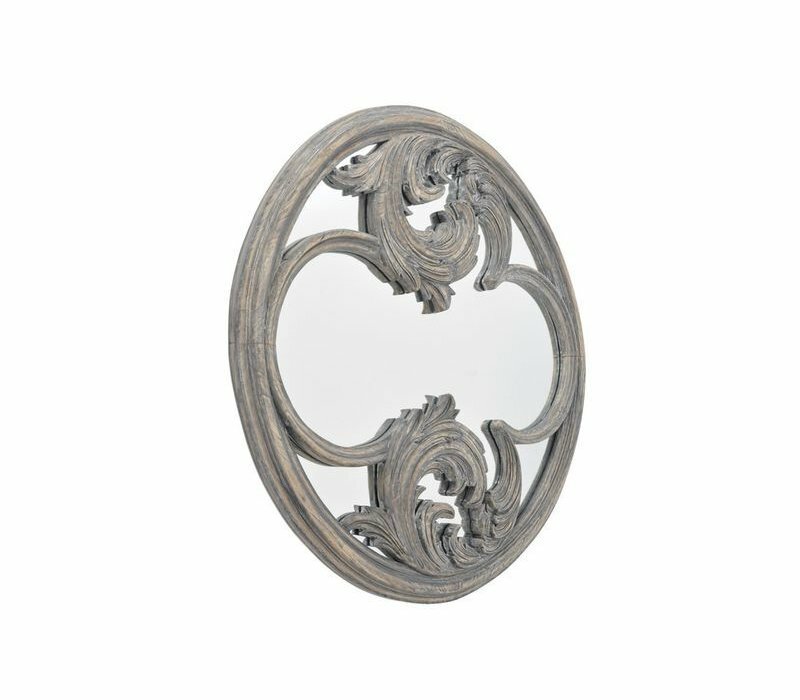 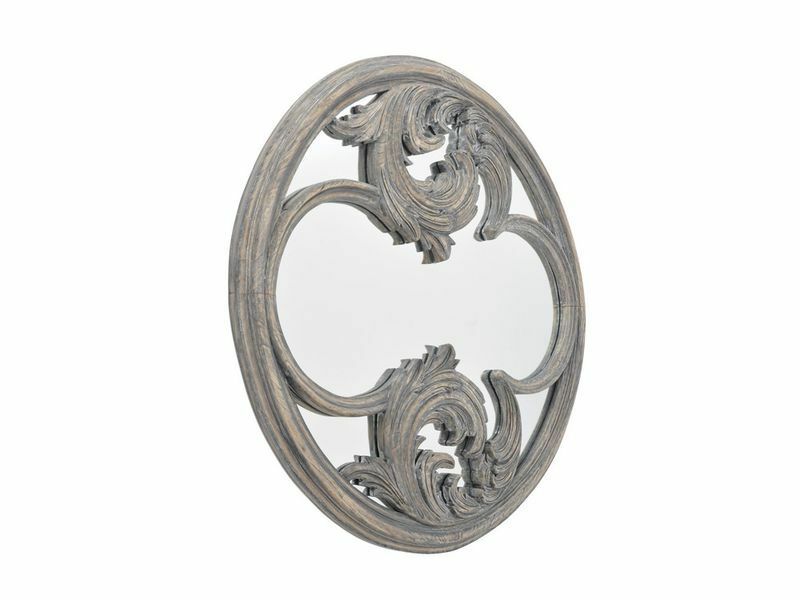 The Roxborough Mindi Round Hand Carved Wooden Mirror is a beauty. 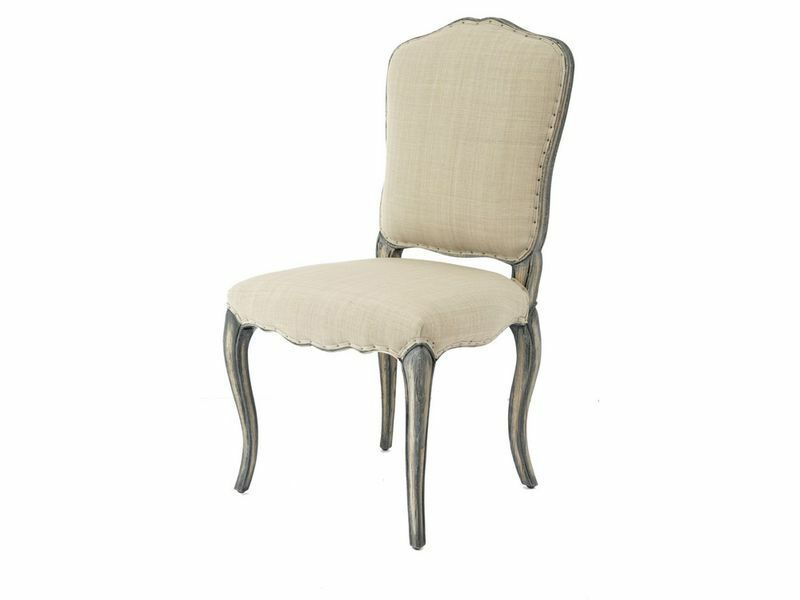 The perfect statement piece that will stand out in your sitting room or dining room. 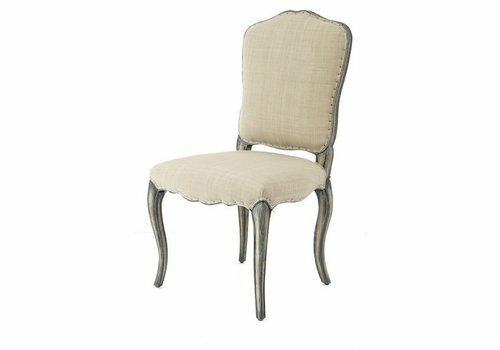 120cm height, 120cm width.